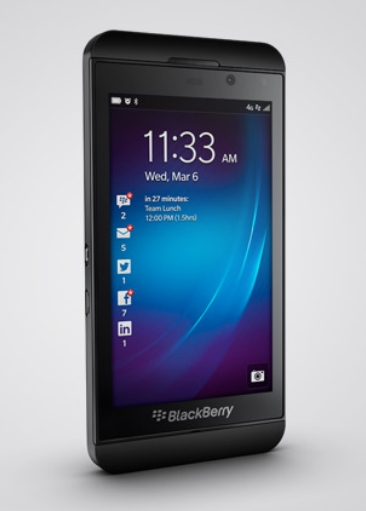 BlackBerry 10.1 includes several new features | BlackBerry Blast! BlackBerry is giving BlackBerry OS 10.1 to developers this week and the first major BB10 update has some new features. Crackberry has the low down on 14 new features with the most notable being HDR photos, PIN-to-PIN messaging within the BlackBerry Hub, and an improved text picker. BlackBerry continues to improve their OS at a pretty quick pace. BB10 was released at the end of January and it's already had one minor update. The new SDK that hits developers this week is a fantastic sign that BlackBerry intends to improve on BB10 at a fast pace.